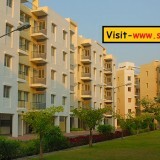 Shapoorji Pallonji is a Real Estate builder of India. 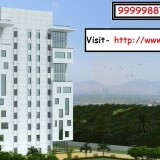 Offering best Residential property in Mumbai, Maharashtra. It’s a real estate organization Having more than 150 years of experience. Shapoorji Pallonji Real Estate is all set to organize and modify to the ever-grow market. The company Goal to create the best residential Projects with all facilities & specification. Shapoorji Pallonji’s collaboration with Nirmal spread across 3acres in Mulund’s greenest neighborhoods. 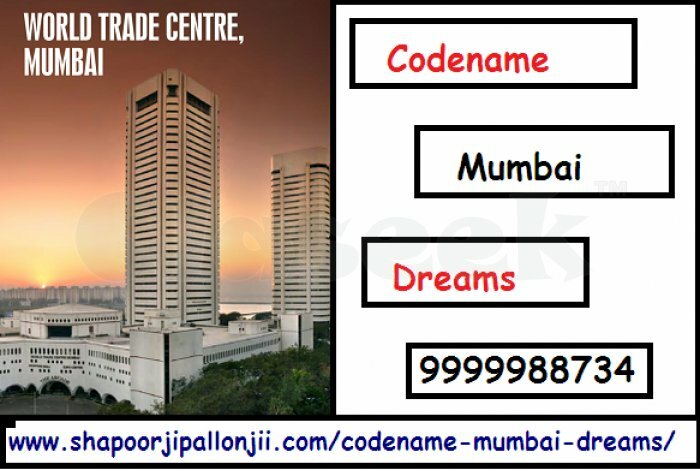 Codename Mumbai Dreams is a new residential project designed by Shapoorji Pallonji offering 1, 2, 3 BHK homes with luxurious amenities and Best features.